Poolesville is one of the most popular places to live in the Up County. 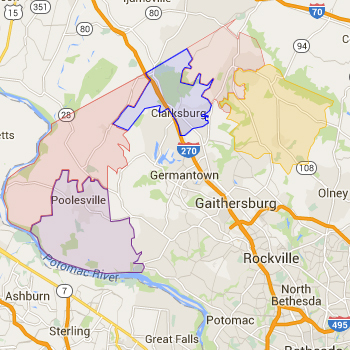 Homes in Poolesville are assigned to Poolesville High School, Poole Middle School and Poolesville Elementary School. Always verify a home's school assignment directly with MCPS.